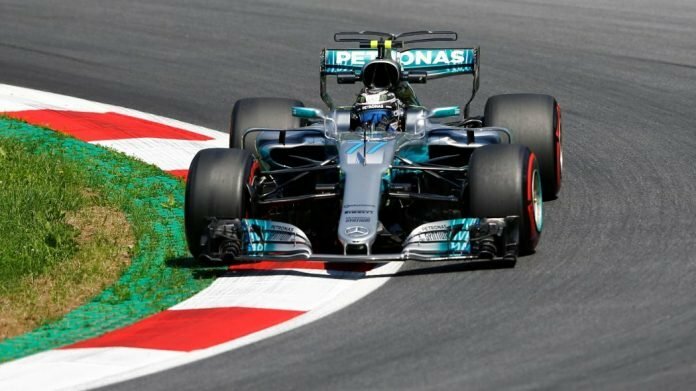 Both the Mercedes faced reliability issues at the Austrian Grand Prix. Valtteri Bottas retired due to a loss of hydraulic power, which was unlike what Mercedes have experienced before. On other hand, Lewis Hamilton retired due to a fuel pressure problem. Now the team fears that the reliability vows could mean grid penalties for the two at the British Grand Prix this week. The team’s technical director, James Allison, said that the team was hoping to avoid the penalties. 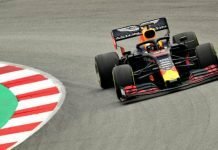 “We think both of the failures that we had were confined to the items that failed and they’re both things that can be replaced without having to break into the sealed areas of the w car that attract sporting penalties,” he said. He further said that the team was still investigating the issues with the car and the penalties could be possible if there are troubles. 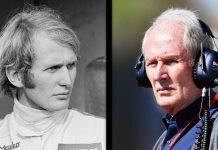 “Every time the car stops in an uncontrolled way, where a failure happens and the system is then shut down in a manner that is unusual and where the car can suffer all manner of unknown gremlins, you can’t be completely sure until we’ve done all the necessary checks to be certain that the bits of the car that are sealed and do attract sporting penalties weren’t in any way affected by these uncontrolled shutdowns. DNF at the Austrian Grand Prix meant the team lost as much as 43 points after the duo were running 1-2 after the start with Hamilton leading Bottas. Hamilton was quick to lash out at his team after the race, labelling it as one of the worst races ever for the team. He’ll be hoping that the team is over its reliability vows for his home race.